Good news, rural broadband usage is on the rise in India! 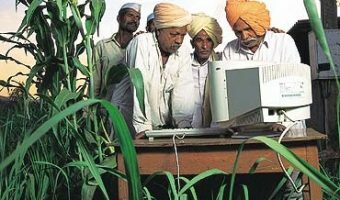 Rural Internet usage on rise in India, will this help language usage? Will the broadband penetration help in consumption of Indic content? It is encouraging to learn from a research carried out by IMRB/I-Cube that the userbase in Rural India is increasing. The report doesn’t talk about how the rural India connects to the net but my guess is most of them in rural India access the internet using BSNL broadband. I recall reading a while ago about BSNL coming up with a special broadband pricing plan for their rural users. I can’t find that article but this one talks about BSNL’s aggressive broadband plans for rural India.